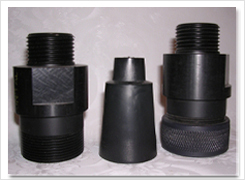 Brogan-Patrick has a long track record of machining precision components. 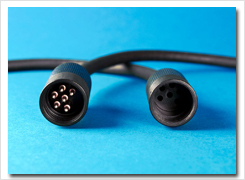 Today, our CNC turning services form the centerpiece of our CNC machining services. We utilize a wide range of CNC turning machines from brands such as Leadwell, HAAS and Takasawa to perform precision CNC machining. We now have live tooling to do cross holes, side holes, and off set drilling and threading all in one operations. All of our CNC lathes are bar fed for high production jobs and contracts. 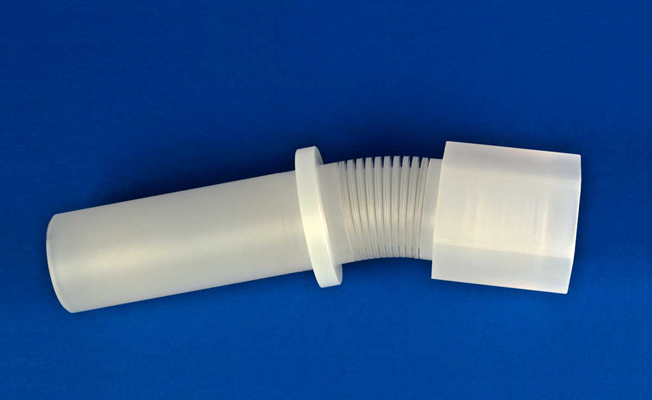 Our precision CNC machining experience and state-of-art facility allow us to manufacture tight-tolerance parts to +/-.001 with consistency and immense accuracy. 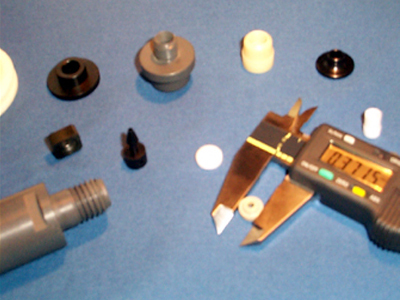 Our capabilities have helped us grow into one of the most trusted precision CNC services in Illinois and Wisconsin. Equipment and Equipment Capabilities: We use multi axis CNC machines with features such as Live Tooling and Auto Load Bar Feed capabilities. These features help us achieve high tolerance CNC work ± 0.0005, with diameters up to 2.5” (bar feed) and up to 8”chucking, and length up to 20”. Metal CNC Turning: Our industry expertise and advanced machinery features allow us to supply metal CNC turning projects involving. The following benefits of our CNC turning services have helped us become one of the most preferred names in the USA. 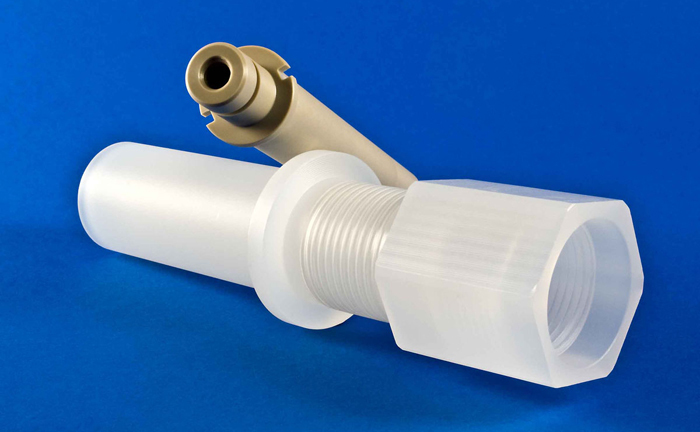 Precision can be Achieved: We take pride in our Precision CNC turning and it is what we are known for nationwide. 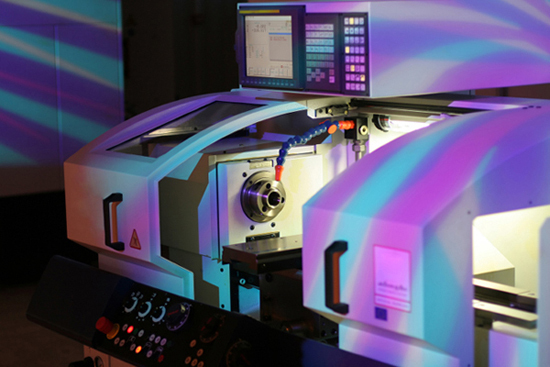 Our machines are programmed to machine thousands of components. 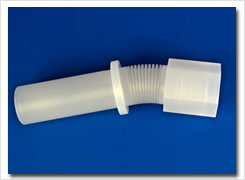 We make precision engineered components to our clients print. 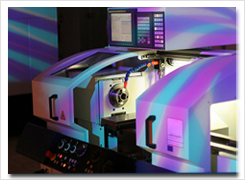 Quick Turn Around Times: We have extensively invested in advanced CNC machines that can work 24 hours/365 days. This helps us meet deadlines and voluminous requirements of our clients. 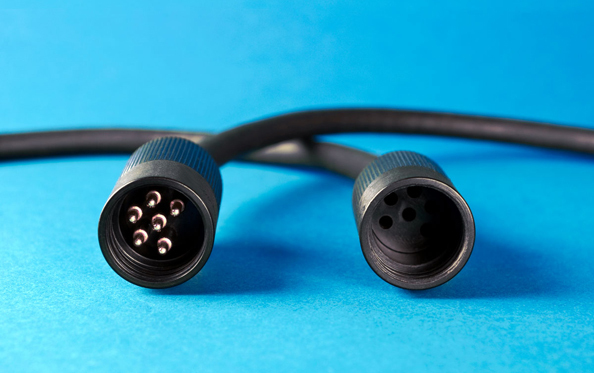 Complex Projects: Our in-depth knowledge and expertise with advanced design software, help us undertake complex projects, which are not achievable by manual machines. Value Added Secondary Services: We provide a wide range of value-added services to our customers including drilling, deburring, cryogenic deburring, engraving, anodizing, knurling, tapping, hexing, welding, plating, and heat treating. 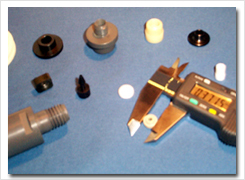 Custom Solutions: We understand that businesses may have diverse requirements when it comes to machined parts or products. 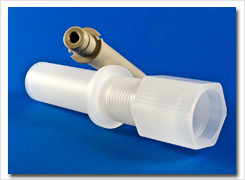 This is why we provide custom CNC turning services. 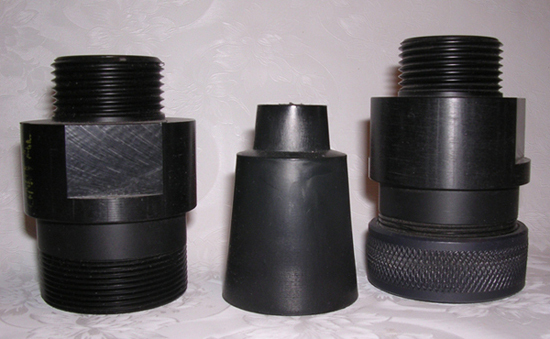 We combine other machining services such as CNC milling to create custom shapes.